Thank you for stopping by the blog portion of MiMi Photography! This is where all of the sneak peeks can be found, as well as the latest announcements. 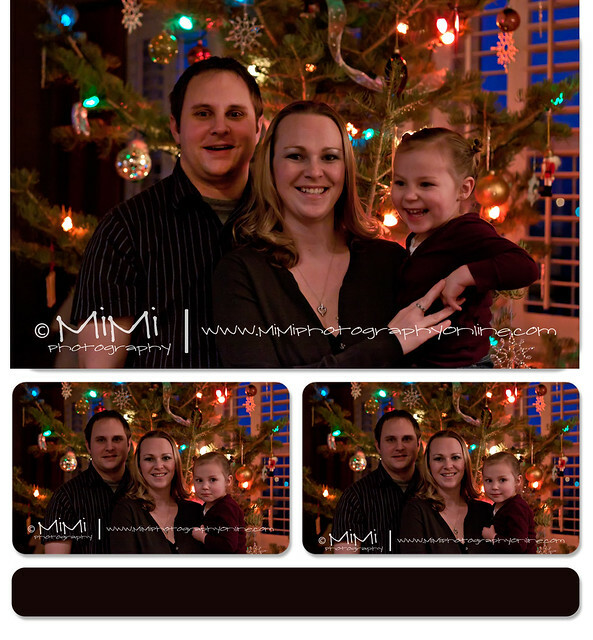 Please visit the full WEB SITE for more information and details regarding MiMi Photography. 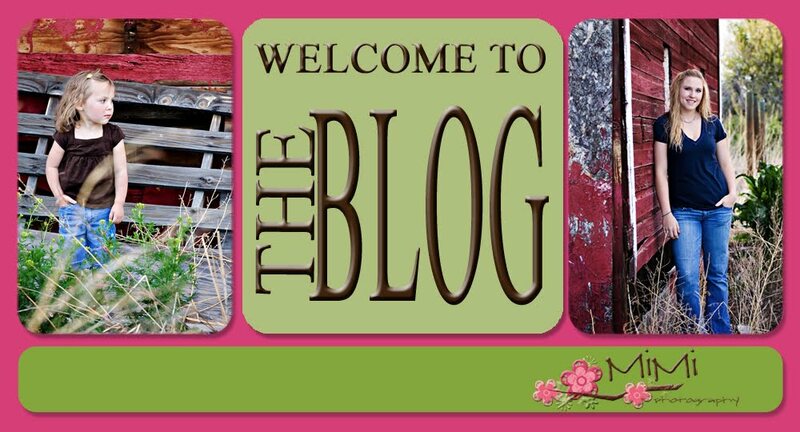 I’m thrilled to announce that I have put together a new and improved blog for MiMi Photography. Please change your bookmark or favorites to the new address, and let me know what you think of it over there! BRAND SPANKING NEW BLOG!!! Visit her blog to see her other fantastic work. I've MOVED! - I've moved to hollytye.com for both my photo site and blog! Come visit! Will no longer be using this blogsite. A Walk Around Huntington Beach - We loved this wall located at Pier Plaza. The it was very hazy and overcast over the ocean, which made for an interesting background.